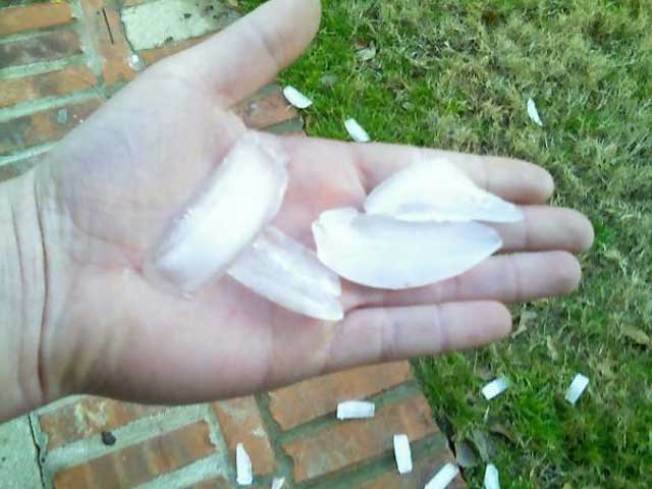 Photos that are clearly ice cubes were sent in to NBCDFW during a hailstorm on Jan. 20, 2010. We just want you to know, we check photos and videos sent in to NBCDFW before they are published or broadcast. When storms hit North Texas, we can always count on NBCDFW viewers to send in photos that tell the story. On Wednesday afternoon, when hail fell on Forney, photos came in showing hail nearly the size of a golf ball. As photos came in to isee@nbcdfw.com, one photo caught our attention. The photo, from "Tyler," clearly shows ice cubes from a refrigerator. We especially liked the scattering of ice cubes on the ground. Nice touch! We have e-mailed the sender for comment on his "hail" photo but have not yet heard back. 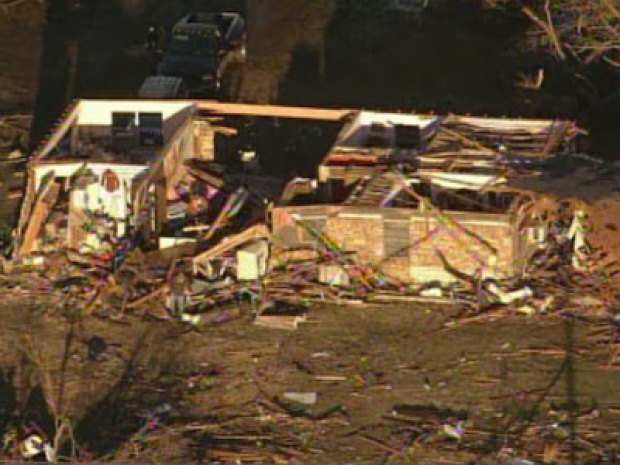 So as a note to all NBCDFW faithful: We check the photos before we air them on NBC 5 or publish them in a photo gallery on NBCDFW.com.